Killian was born at home on August 28th, 2016 healthy. So they thought. 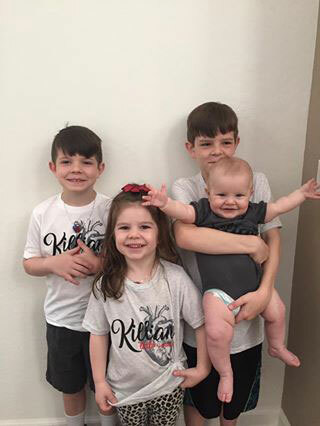 Killian was diagnosed with Congenital Heart Disease (CHD) at 5 days old. 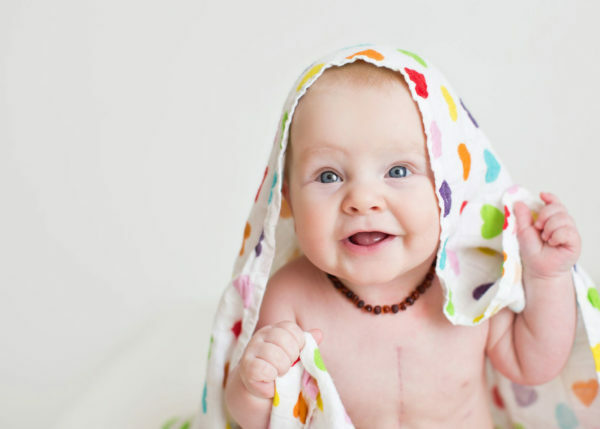 He needed 2 Open-heart surgeries and a CATH procedure at 3 1/2 months old this was the only option to save his life. He was diagnosed with Aortic Stenosis, Hypo-plastic Aortic Arch, Branched Pulmonary Artery Stenosis and Pulmonary Valve Stenosis. On December 15th he had his first Open Heart Surgery. It was complicated and he was he was put on ECMO (Heart and Lung life support). December 16th he needed to have a CATH to balloon his pulmonary valve and branched pulmonary arteries and get a better view of a blocked coronary artery. This was needed due to unexpected complications from the heart surgery. Following the CATH he immediately required another Surgery to modify the original repair. 2 surgeries, and a CATH at such a young age were very traumatic for him. Killian is fighting for his life and jumping numerous hurdles during recovery. After 5 days on life support and 20 days in CVICU at Phoenix Children’s Hospital over the Holiday season. Killian when home but still critical. He needs continued care as he still has many complex issues. Killian was scheduled for a very long critical surgery out of state to do extensive surgery on Wed May 10th, he went under a very risky heart surgery to reconstruct both his right and left pulmonary arteries and make any adjustments to his previous surgery by the ONLY Surgeon in the World who will operate on this specific issue. Killian’s 16-hour surgery started 7am on Wed. May 10, 2017 we laid our eyes on him near midnight. We had planned to attend event in May to present how Christopher’s Cure supported our family. However, with an unexpected change in schedule we had to depart earlier then anticipated. On May 5th, Killian had his pre-operative work done, Monday May 8th his CATH procedure. We were anticipating to be away from home 3-6 weeks our family would have been divided. Luckily Killian’s surgery was successful and he was discharged 6 days post op. Having to cover unexpected expenses for, bills, lodging, food, travel and more. We were unprepared without support from Christopher’s Cure our family of 7 would have had more stress and struggles then we already had. Lessening the financial burden and helping our family was such a true blessing.